Six gems. One key. One Guardian to save the world! 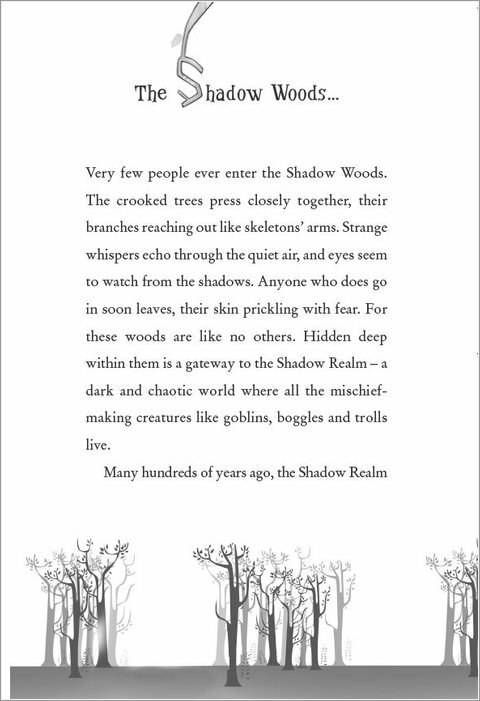 Hidden deep within the woods is the Gateway to the Shadow Realm – a dark, chaotic world of gruesome beasts. As the Guardian of the magical gateway to the realm, only plucky Sophie stands between its frightful monsters and the human world. But Sophie is caught up in a web of danger when vile man-sized spiders attack the town, infesting it with savage creepy-crawlies. 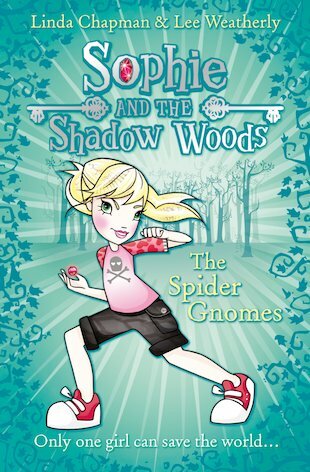 During a terrifying encounter with the eight-legged Spider Gnomes, Sophie’s best friend Sam gets bitten and starts acting very strangely. It doesn’t take long for the pair to realise that the creatures’ fangs carry a poison that turns their victims into spiders! Can Sophie find the antidote before it’s too late? Help Sophie to solve the wordsearch mystery! 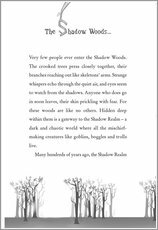 Make a Sophie and the Shadow Woods keep out sign for your room!